Honest and reliable garage door services with over 24 years of experience you can trust and depend on. Contact us today. We supply a wide variety of stylish garage doors and provide professional installation and repair services. For further details please select the service from below. At Kirby Garage Doors, we have over 20 years of industry experience and a wealth of knowledge behind us. 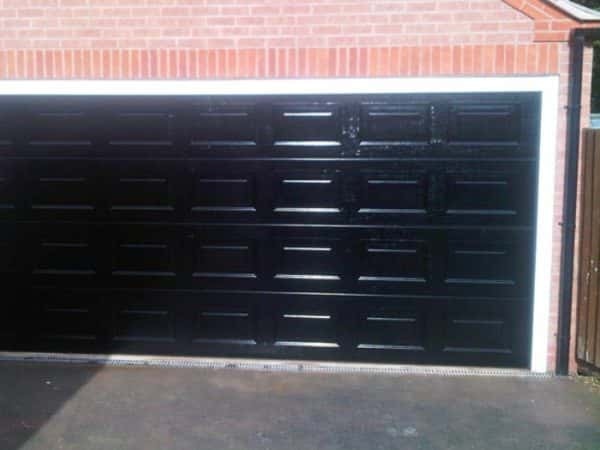 We have established a leading reputation throughout the Midlands for the quality of our garage door services. We specialise in supplying, installing and repairing garage doors. Whether you have a damaged garage door that requires a small repair or you are in need of a complete replacement, our team of experts are committed to delivering quality services every time. 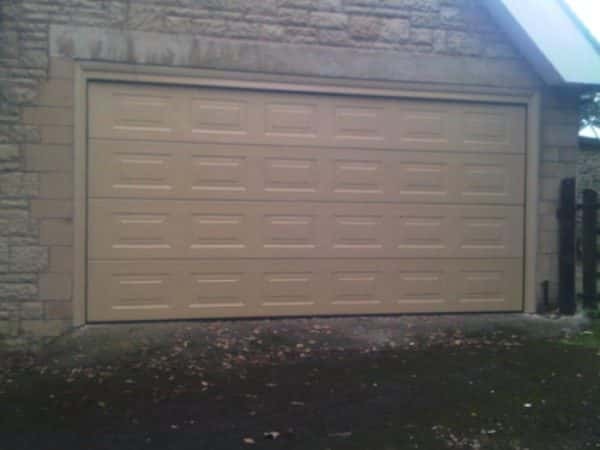 We can use our expertise to help you choose your new garage door and install it for you. We source the majority of our garage doors from leading brands, including Hormann, Garador, Henderson and Novoferm. This ensures that our customers receive the most durable, low maintenance and stylish garage doors available. If you think your garage door needs repairing or replacing, feel free to send us a message or, alternatively, give us a call on 0116 299 9145 and get a free no-obligation quote. At Kirby Garage Doors you can expect to receive a high-quality service, which is why we are the number one choice for homeowners across the East Midlands. 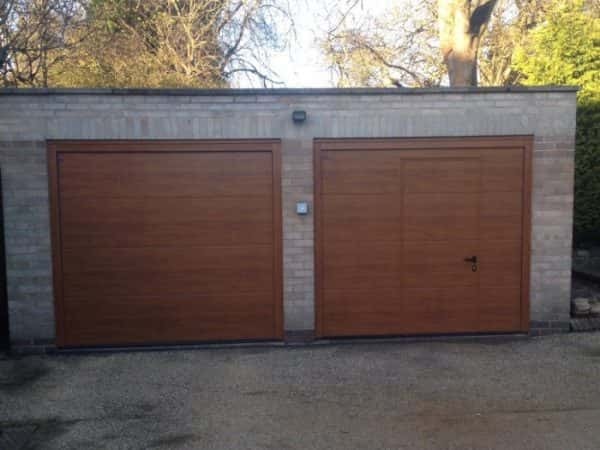 If you want to learn more about the types of garage doors we supply or you would like a quote, please do not hesitate to get in touch and telephone us today on 01530 590 145 or 0116 299 9145. Aside from the quality of our services, many of our customers choose us for many reasons.